While cord cutting has been touted as the end of cable TV, it’s highly probably that millennials are the real threat to the future of pay-TV. Why? Because they don’t have to cut the cord–they never get it to begin with. With the way the younger generation consumes video content changing drastically, cable companies are finally taking measures to try and stay competitive. 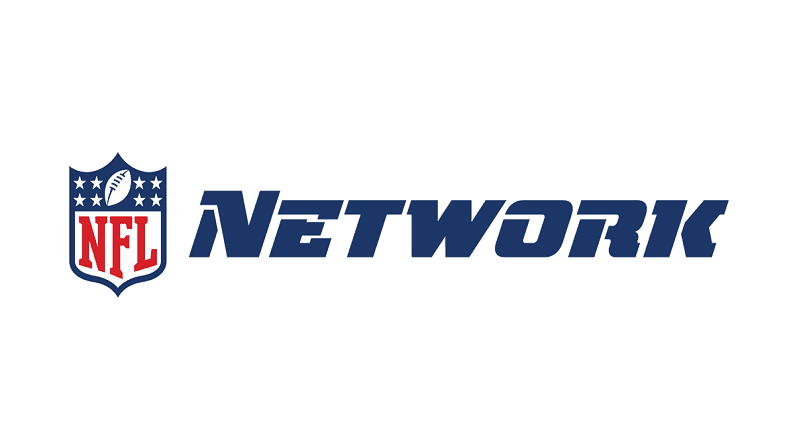 For example, Comcast has made its channels available on multiple streaming platforms and has become a shareholder in Hulu, which should be releasing a live streaming service in 2017. Dish Network decided to compete by flipping the bird to Big Cable and going all in on their skinny bundle, discount streaming service, Sling TV. Now AT&T is getting into the game, announcing it will release its own such service, DirecTV Now, in Q4. However, before you get excited, well… not so fast, my friend. DirecTV, who admits that the 20 million homes with no cable service is its target market, is trying to pull a fast one on millennials and simultaneously woo back cord cutters with the trick that kept so many locked in their cable contracts in the past: the service bundle. 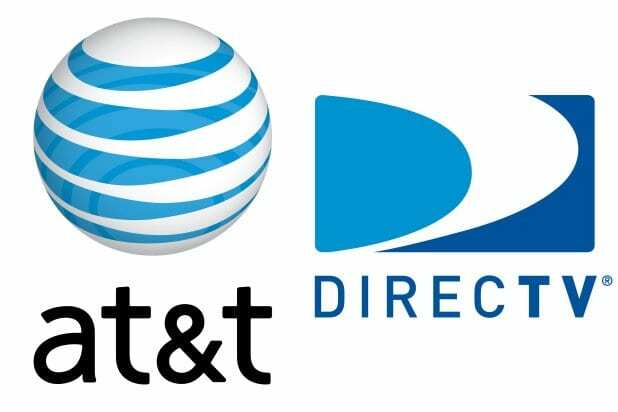 As the CNET article notes, AT&T CEO Randall Stephenson mentioned “the ability to bundle DirecTV Now with AT&T’s broadband internet and mobile services,” the oldest trick in the cable book. The streaming service will also charge extra for simultaneous streams within a home. As streaming options for cord cutters and cord nevers continue to grow, the cable-free future looks brighter and brighter. However, the fact that the cable companies essentially own the internet and can offer unlimited data to those that sign up for their other services… well, it all stinks of business as usual.